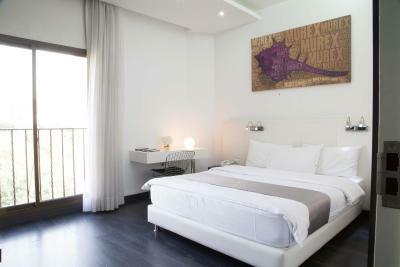 Lock in a great price for Aleph Boutique Hotel – rated 8.5 by recent guests! Well from the beginning, the stay was set to be amazing. The receptionist Etien gave us a warm welcome from the moment we parked the car in front of the hotel. He even offered us coffee when he knew we had a long drive to get there. 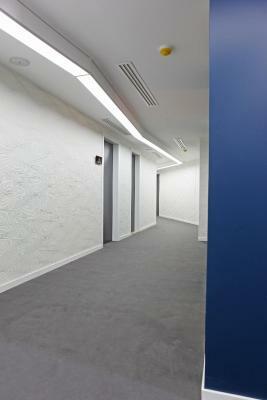 When we got to the room we were blown away by how big, clean and fully supplied it was. Everything was thought off. 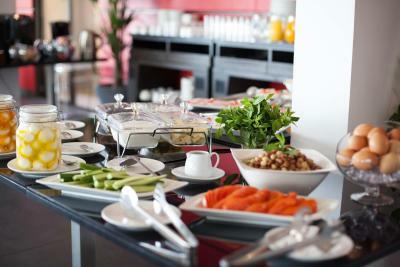 From the welcome cookies to the hot water in the shower etc... Don't get me started on the breakfast buffet.. ouf!! Too many options and a respectful staff was there to assist us. Not only that, but the view is amazing. I just love the tall glass windows that displayed the fort and the sea. Great scene. And when we asked for a late check-out we didn't have to ask twice!! Will definitely be my go to hotel each time I have to stay in byblos!! Location and views of the ancient Byblos and Mediterranean sea were fabulous, it couldn’t get better. 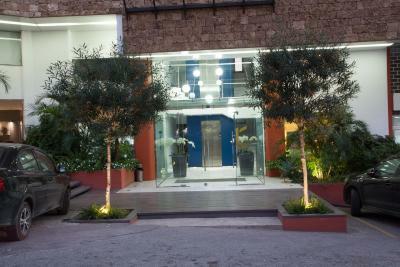 The location is excellent; 3-4 mins from the center of old Byblos souk. And the breathtaking view at the rooftop. 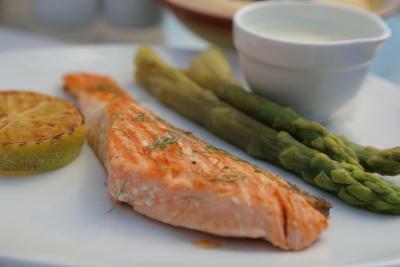 The location was very good, close to many restaurants and the old souq. It was overlooking the ruins as well. The water hose under the sink. The breakfast is great. The hotel is at a really good location, just next to the historical town and old marketplace. 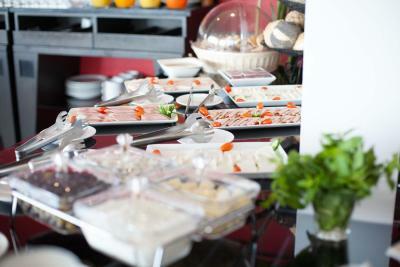 The staff, the food and the cleaning was perfect, the room was comfortable. 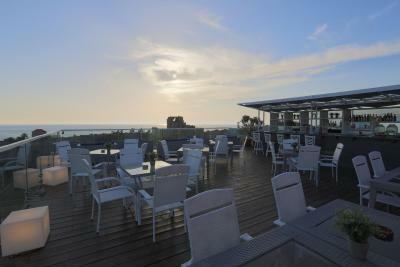 The view is perfect from the restaurant and the rooftop over the world's oldest ruins and the sea. The price of the room was also really great, hard to beat. 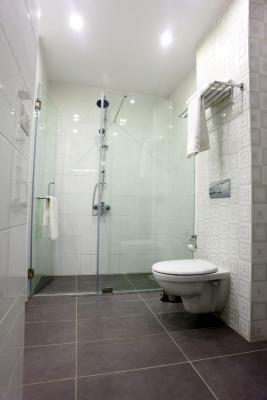 Loved the room and bathroom, it has anything you might need. Great view from roof and restaurant! 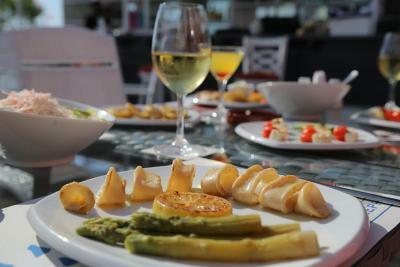 Location is all perfect for walking to all the bars and restaurants, the archaeological site, the beach and the souk. The location is perfect, the property is just about OK. I recommend to check all details around the area before making your decision. 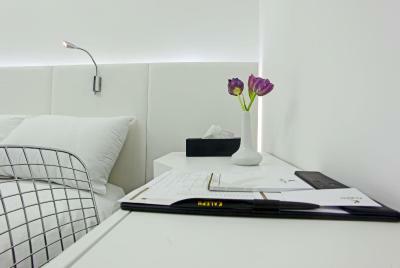 Aleph Boutique Hotel This rating is a reflection of how the property compares to the industry standard when it comes to price, facilities and services available. It's based on a self-evaluation by the property. Use this rating to help choose your stay! 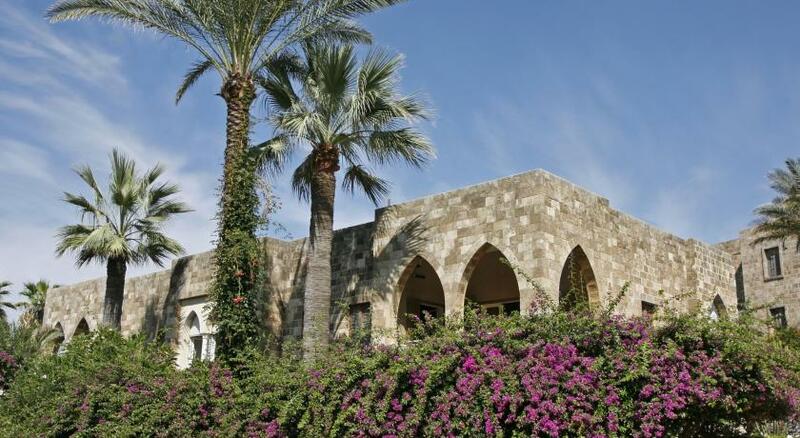 One of our top picks in Jbeil.The stylish Aleph Boutique Hotel has rooms and suites overlooking historic Byblos Castle. 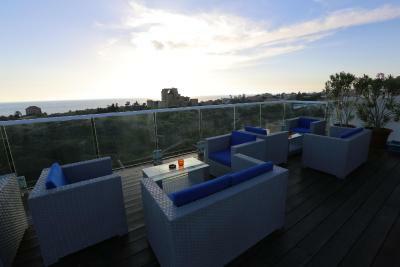 It also features Aleph Roof top lounge Bar and Roof top. 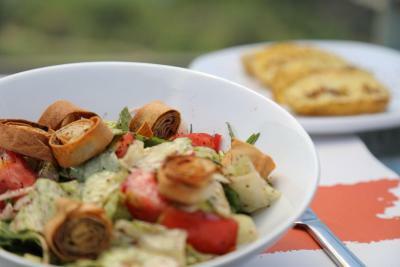 Both serving an international food menu with a breathtaking view of the Mediterranean Sea. Free WiFi and parking are available. 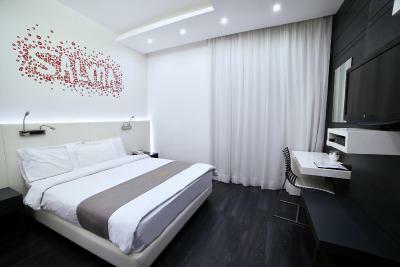 All air-conditioned chic rooms come with a flat-screen TV and private bathroom. Rooms have either castle (from Balcony) or sea view (from window pane). Suites include a furnished living area. 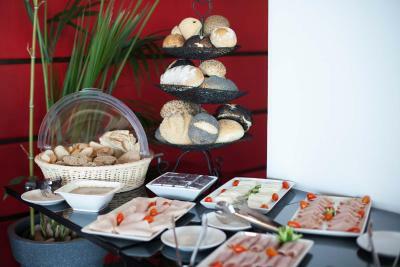 Guests can enjoy an international breakfast. 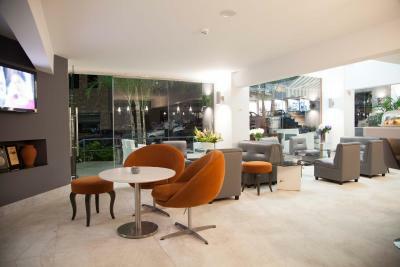 At our lobby Aleph Cafe, guests can savor a coffee with an astonishing view of the old castle. 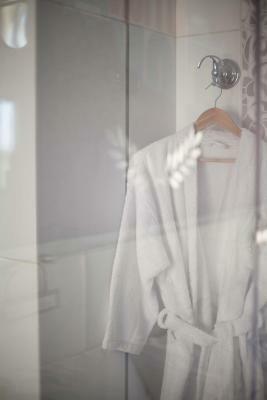 The 24-hour front desk can arrange luggage storage and laundry services. Guests can experience the joy of shopping, all within 1640 foot. Beirut International Airport is 28 mi away. 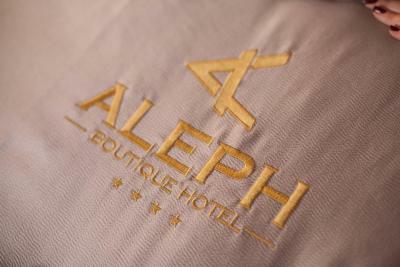 When would you like to stay at Aleph Boutique Hotel? Stylish and more spacious suite including seating area with sofa. Also features a private balcony. 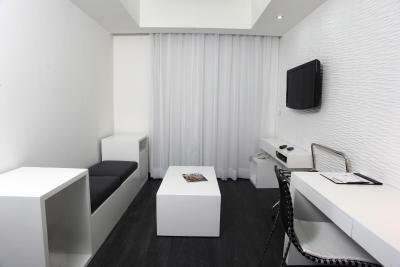 Stylish and more spacious suite including seating area with sofa. Includes a hot tub. Also features a private balcony with Mediterranean Sea views. 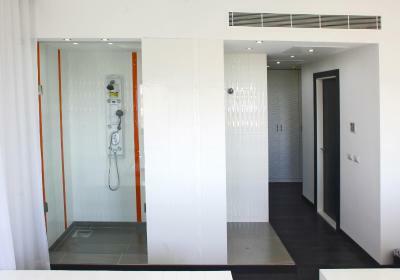 Air-conditioned, modern room with TV and private bathroom. 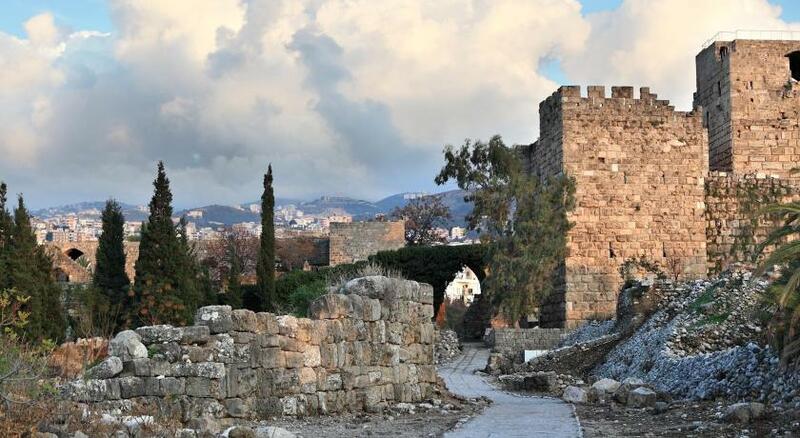 Some have Mediterranean Sea views or an outlook towards Byblos Castle. 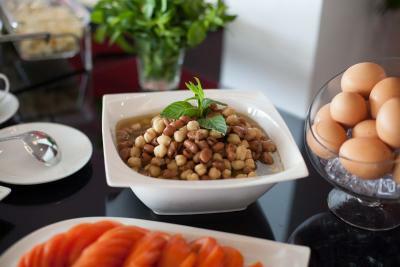 House Rules Aleph Boutique Hotel takes special requests – add in the next step! 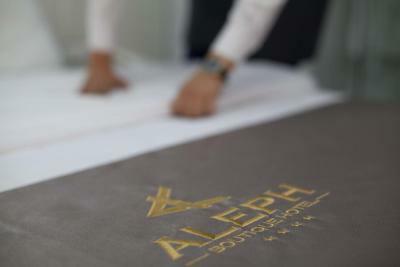 Aleph Boutique Hotel accepts these cards and reserves the right to temporarily hold an amount prior to arrival. 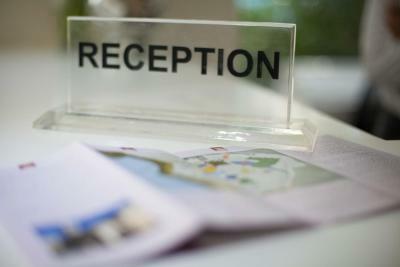 Please note that you must show a valid ID upon check-in otherwise the property has the right to refuse the booking. The rooftop bar wasn't operating and all the chairs were stacked while we were there but that was understandable given the weather. The internet was hit or miss. It usually worked well in our room but not very well in the lobby or breakfast area. I didn't ask for help though so perhaps there are other networks or log-in passwords that would have made it function better in those areas. The staff were very friendly and welcoming - particularly the young man working the afternoon shift at reception (Michelle?) and the chef preparing the breakfast eggs. The breakfast was amazing and the scenery from the breakfast room was also really good. 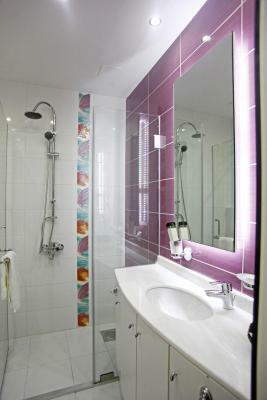 The property was easy to find and very close to the major attractions. We thought the overall stay was excellent value in the April shoulder season. 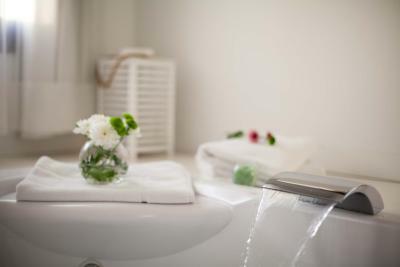 The bed was a bit hard for my taste and the shower head was all over the place. Really nice view from the breakfast room and my own room. 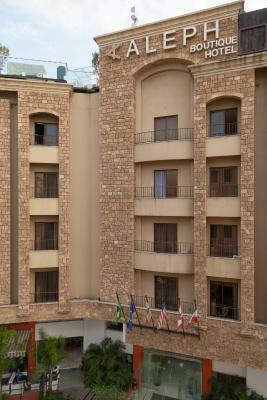 The hotel is located close to the ruins and it has free parking in front of the hotel. 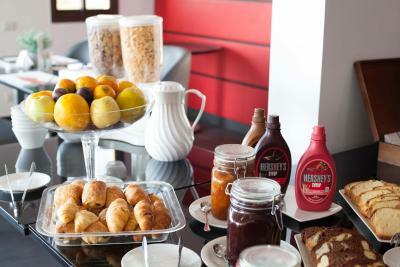 The breakfast was really nice. 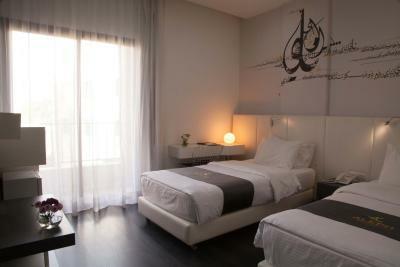 I loved the room and the staff were very nice. 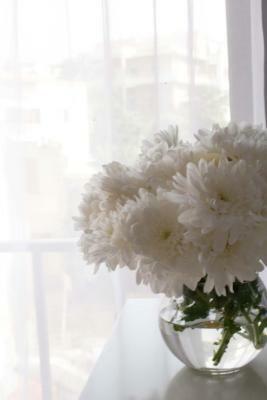 The view was beautiful and the room was spacious. The general atmosphere (place, staff, entourage) was adorable and I really had a great time. The staff is extremely nice and warm. The location is very good to stroll in the old city. Easy to park. The attention to detail was great. They were the only hotel during my lebanon trip that made sure my additional request (done through booking.com )for baby crib was already in place and I.didnt need to ask for it again. The breakfast was really great. It was a 5min walk from the souls and so quiet. Just what we wanted as a family. The breakfast has limited options. The staff very nice especially the reception. Mr. Etian was very helpful and so friendly. The breakfast variety is limited. The girls working in the breakfast area not friendly and don't even smile. I like how much the receptionist Mr. Etian is friendly and welcoming and very helpful. 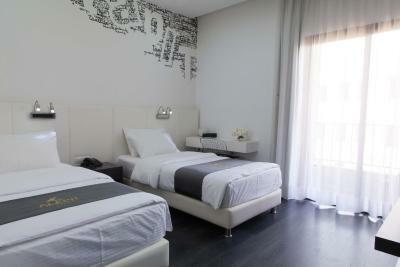 I like the room and its facilities. I like the location near to the port and old souks and all the ruins. Our room was supposed to have sea view, however we only got a glimpse of the ocean from a very uncomfortable angle. 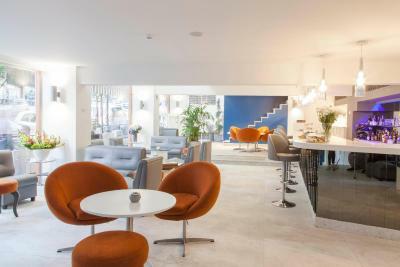 The staff was very friendly, but when asked for recommendations for leisure/ dinner they mainly provided the hotel restaurant. Wifi can be improved inside the rooms and we shared that with the staff and they were very open for the feedback and promised to fix that soon. 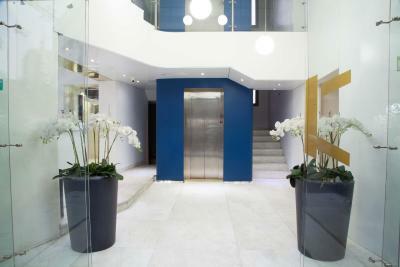 The location is amazing, in a walking distance to all attractions in the city. Room modern and nice. Staff were amazing, special thanks to Etien at the reception for very amazing welcoming, support and help. He went over and above to make our stay unforgettable. Must say also a special thank you to lady Juwana for being so amazing at the breakfast and being very active. Definitely will go back in our next visit.